I remember reading that quote shortly after I became a father and it stuck with me, mainly because I recognized the truth in it. With all the demands on my time, it is a terrific reminder to keep my priorities in order. For me, balancing a full time day job, a family, and my writing career is no easy feat. I’ve learned how to squeeze every ounce of productivity out of the day. My morning and evening commutes into New York City and most of my lunch hours are dedicated to writing, whether it’s writing, critiquing, or promotional activities. I will hash out plot ideas and story lines while standing on the subway platform. I will check email and social media on my smart phone and tap away on my iPad while riding Metro North Railroad. I will think about various promotional activities on my mental “to do list” while stopped at a red light during my drive home. But once I’m home, it’s time to unplug myself from my smart phone and hang up my writer’s hat and spend time with my family. Though occasionally, I’ve been known to plug myself back in after my daughter is in bed. 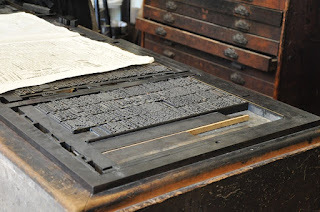 I know that being a writer takes a tremendous amount of discipline, but I also believe that deliberately stepping away from writing actually makes me a better writer. I’ve found that my time spent with friends, family and even complete strangers, have been directly responsible for at least half of my story ideas that led to publication. How tragic (and ironic) it would have been if I had been so engrossed in my writing, that I missed those ideas entirely. I’ve met quite a few writers over the years who would talk about their sacrifices made for the craft. I heard how they would miss family gatherings and lock themselves away in order to finish whatever project they were working on. I always thought that this approach to writing was a bit misguided. I truly believe that as writers we should never be so focused with writing about life that we neglect to live our own. It’s our interactions with other people (both good and bad) that give us content for our writing, and balance in our lives. Our experiences provide the foundation for our creativity to build on. My latest children’s book, Just for Today, touches upon this thought. This book is based on the time I have spent playing with my daughter. In this book, a young boy pleads with his father to stay home and play with him. Together they will go on a safari, find buried treasure and win the World Series, among other adventures. All things considered, when I stack this up against the rewards of writing, it’s not a bad way to spend the day. 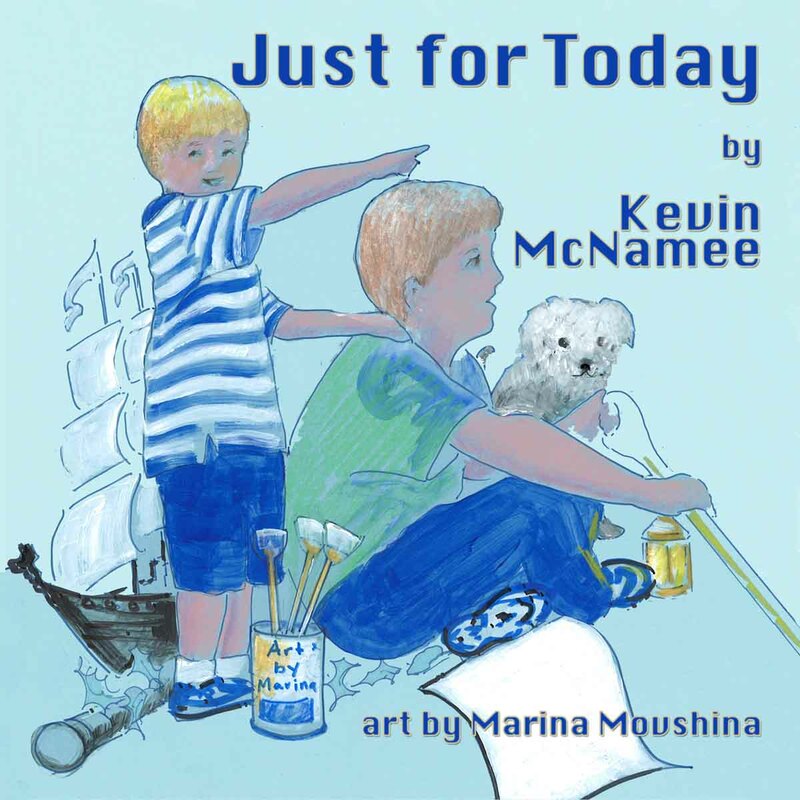 Kevin McNamee is a writer and poet who writes primarily for the children’s market. He is the author of seven picture books. His poetry has been included in the collection, An Eyeball in My Garden: And Other Spine-Tingling Poems. 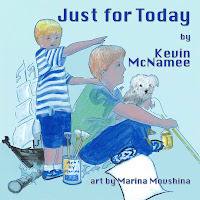 To find out more about Kevin, please visit his website at http://www.kevinmcnamee.com or visit his blog at http://www.kevinmcnameechildrensauthor.blogspot.com. Thanks for this reminder, Kevin. I didn't start writing for publication until my now-grown children had left the nest, but I still have a husband. I have neighbours. I have a family spread across the globe. They all need me. And _I_ need them. Writing must take its place, and in the process I will be a better writer. Kevin, how true. We need to find time that's convenient for us to write and still be a wife, mother, grandmother, etc. Of course, if there's an editor's deadline that can't be moved, then writing should take a priority. It sounds like you don't need any reminders. Good for you! I completely agree. That why I'll plug myself back in at night sometimes when something absolutely has to get done. Kevin this is so true - as you so beautifully put, no writing occurs in a vacuum. Our observations and interactions are the stuff of our writing work, and beyond that, our family is what makes us who we are - they're the heart of everything. I so agree Kevin. A great reminder for us all.